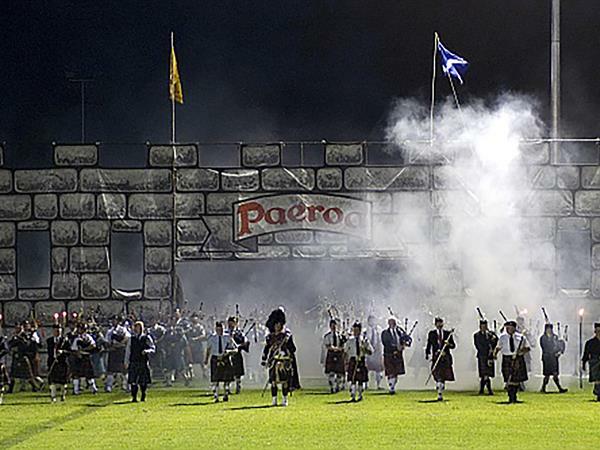 The 24th Annual Paeroa Highland Games & Tattoo will be held on Saturday 11th February 2017 at the Paeroa Domain. What started out as a small Pipe Bands Competition has grown over the years, and today is a fully-fledged Highland Games, one of only seven such Scottish gatherings in New Zealand, and the only one in New Zealand to hold an Evening Tattoo. This celebration of Scottish culture is attracting interest throughout New Zealand as well as internationally. Attendance numbers have shown steady growth to a record 8,000 in both 2013 and 2015. It is now a major undertaking by a small team of passionate volunteers who believe in putting something back into the community in which they live. A kaleidoscope of massed bands music and displays including: flourishing, Ode to the Haggis, farmers walk, toast to the caber, caber challenge, a 2.5 hour family spectacular. 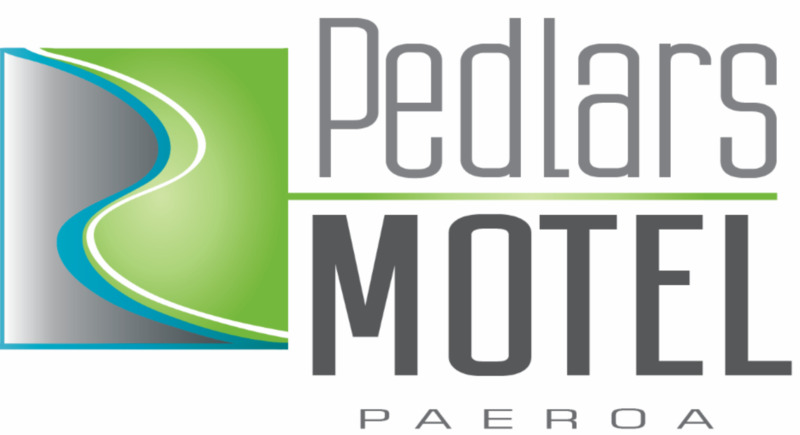 Pedlars Motel is a 2 minute walk from the Paeroa Domain, making it the perfect choice for accommodation for the Paeroa Highland Games. Park your car at the motel and forget about it, everything you will require for an unforgettable Highland Games is within walking distance.